It's been a long wait, but we are excited to announce that we will begin recording sessions this month on our second album of all original music. We'll be doing the sessions at Hall of Fame Recording Studio in Neodesha, KS, with producers/engineers Larry Brockway and Russell Head. We're thrilled to have Shelby (Fiddle), Isaac (Mandolin), and Nathan Eicher (Bass) as musicians on the album. 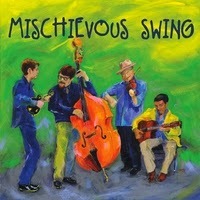 The Eicher's are members of Mischievous Swing, who released their first album this past fall. You can find it HERE. 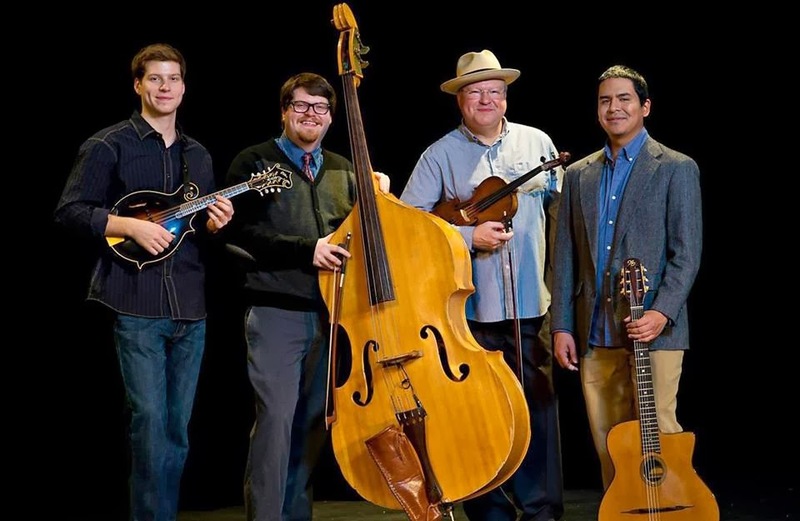 Shelby is also the band leader and fiddle player for the Tulsa Playboys, who just released a tribute album to Bob Wills and the Texas Playboys. Learn more about that album HERE. We are very excited about having these guys back up our vocals on this album. You can bet this album is going to sound GREAT! Stay tuned for more updates about the recording sessions in the weeks ahead!